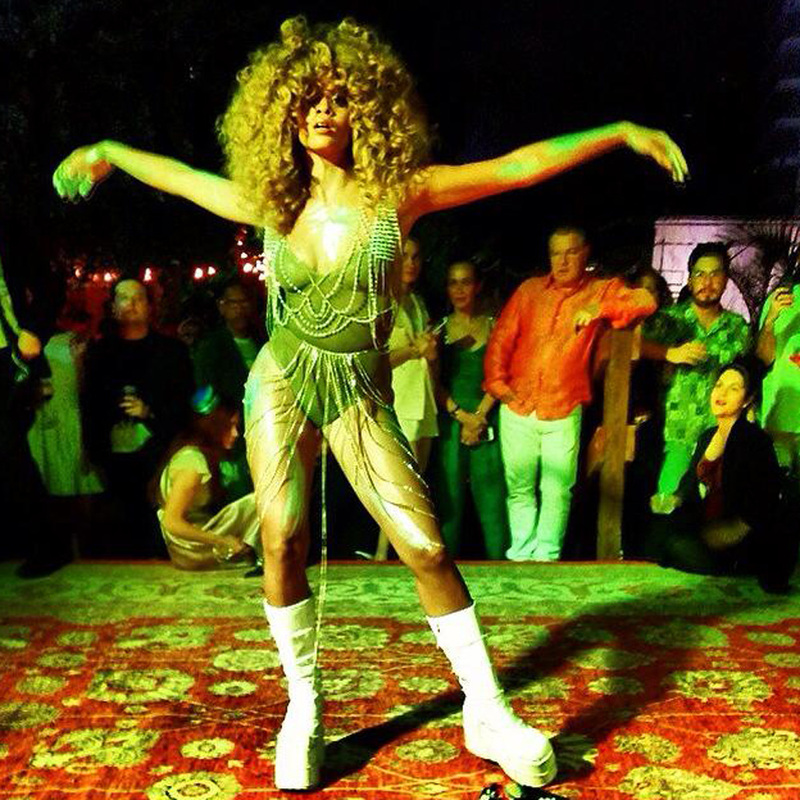 Lion Babe is not a one woman show, you may be surprised to learn. Soul's coolest new act is a duo, comprised of lead singer Jillian Hervey and Lucas Goodman on keys. And they're a Pharrell-approved duo, at that. Forget all thoughts of naff twosomes past (PJ and Duncan, we’re looking at you), this New York pair are set to take our summer by storm with their smooth electro sound and fierce new image. As in Whilhelmina from Ugly Betty! As in Save The Best For Last! Performing is in Jillian’s genes, as evidenced in her efforts to be an all-round singing, dancing, visual concept-ing star. Jillian’s already been spotted at IT girl-heavy parties for Fendi, RayBan and Art Basel – where she put on a signature sassy performance in a fringed leotard and patent moon boots. We can totally see that mane stealing focus on a designer billboard, or taking up several seats on a PFW front row. Rihanna, she’s coming right for ya. 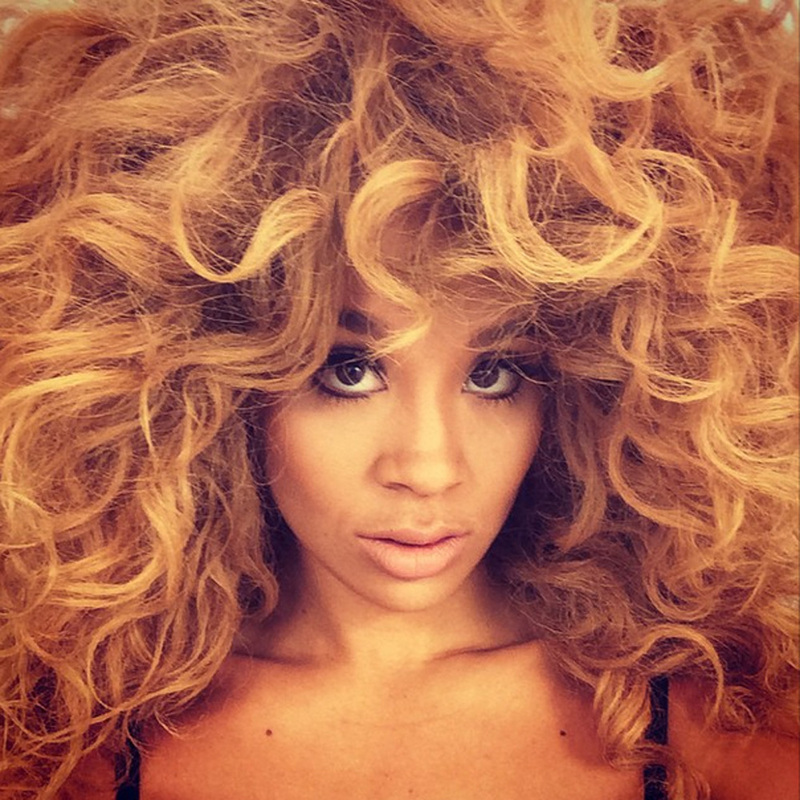 Catch Lion Babe for yourself from 19th-24th May in London, Manchester, Birmingham and Bristol. For ticket information, visit Song Kick.